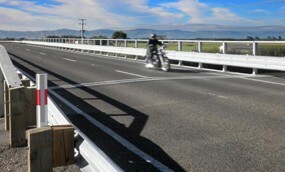 Jake Alderson was awarded the Z Energy People Award in the category ‘Training Development’ Congratulations to Jake Alderson who was awarded at the National Civil Contractors New Zealand Conference on the 3 August 2018 in Auckland, Judge Brian Warren said "Jake Alderson is a fantastic example of someone who has wholeheartedly grasped what a career in civil construction can offer. 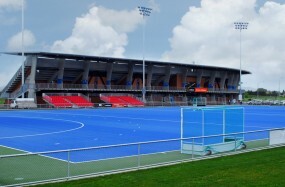 Higgins today announced an extension of their sponsorship to the Hawke’s Bay Regional Sports Park with a commitment of $50,000 per year for the next five years totalling $250,000. 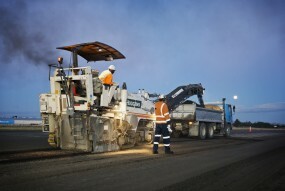 The new plant capable of 150/t per hour will provide the region with a range of quality mixes. 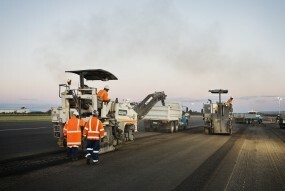 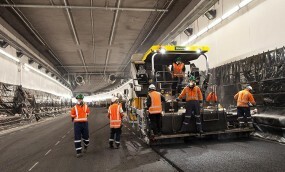 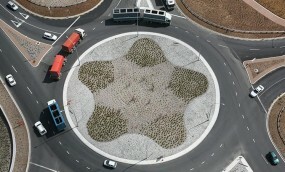 Higgins will bring to Christchurch the expertise we have nationally in our asphalt paving operations. 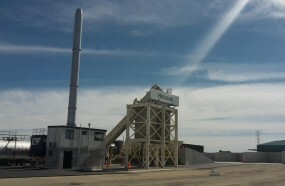 As a business HIggins has been producing it's own asphalt since the 1970's and we now have 11 fixed asphalt plants and 1 mobile plant. 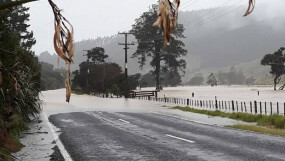 To help post cyclone relief efforts in Fiji, Higgins have donated money and man power to assist Fiji get back on its feet. 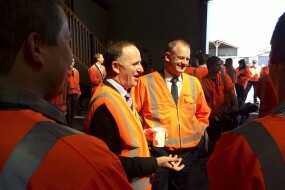 Higgins has a team of 250 staff on the ground, the majority of who are locals. 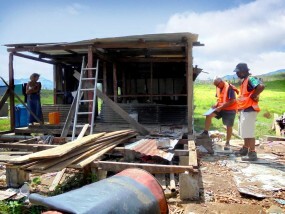 Higgins Chief Executive Officer David Geor says that after seeing the destruction and the impact Cyclone Winston had on the Higgins staff and their families it implemented a response plan to help. 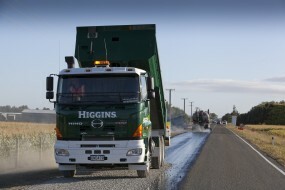 Today the owners of Higgins announced that they have signed a conditional agreement to sell the New Zealand and Fiji assets of Higgins to Fletcher Building, excluding Higgins ready-mix concrete and property assets. 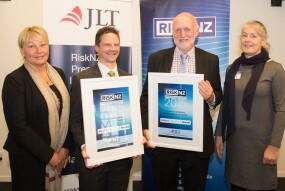 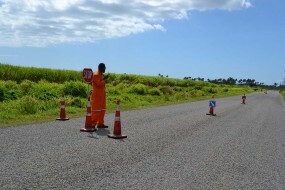 The category was “Excellence in Building Risk Management Capability” and involved a team of Higgins, Beca and NZTA. 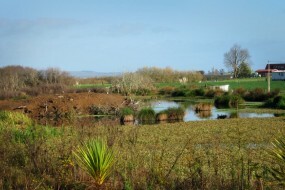 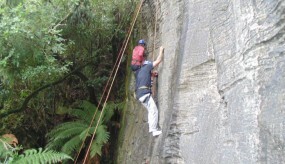 The winning submission was based on the Bay of Plenty Network Outcomes Contract's risk management commitment and success. 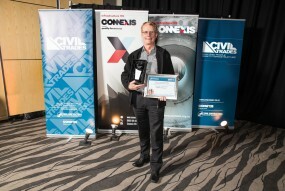 The Civil Contractors NZ Awards held on Friday night at The Old Church in Napier saw Higgins Hawkes Bay walk away with the Image award and for the fourth year, the over 200k award. 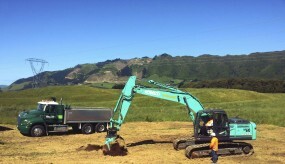 24 Hawke's Bay staff including CEO David Geor watched Louis Meyer collect their award won for the branches work on the Hawke's Bay Sports Park. 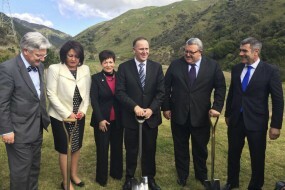 The first sod was turned on Monday 8th September, marking the beginning of construction on this $850 million dollar project. 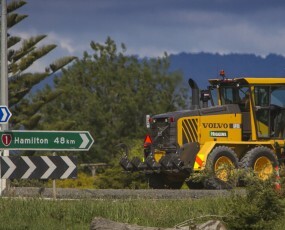 Higgins is a dedicated and exclusive subcontractor to the Wellington Gateway Partnership, the consortium selected to deliver the motorway by NZTA. 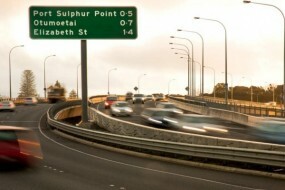 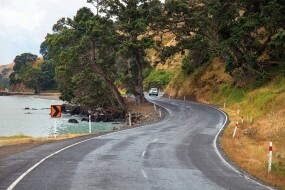 NZTA have awarded the Bay of Plenty East Network Outcomes Contract (NOC) to a partnership led by Higgins. 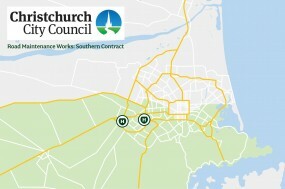 The maintenance contract covers the area including Rotorua, Whakatane, Opotiki and Kawerau districts and is effective from the 1 July 2014. 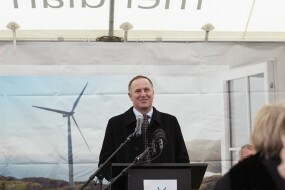 Prime Minister John Key joined Meridian Energy staff and the construction team to celebrate the official ‘First Power’ at the Mill Creek Wind Farm. 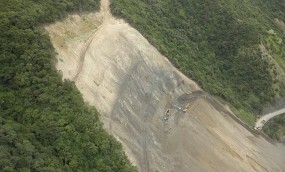 Two of the 26 wind turbines at the Mill Creek wind farm are now fully operational and successfully generating power into the national grid. 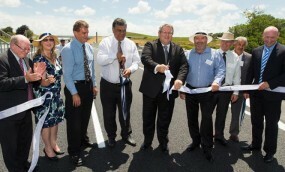 Transport Minister Gerry Brownlee joined others in the alliance team at the official sod turning ceremony on the 2 December 2013. 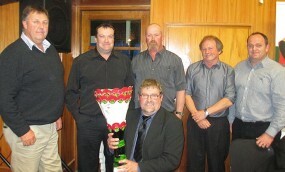 Higgins Nelson were proud to receive the Supreme Award at the NZ Contractors Nelson award ceremony. 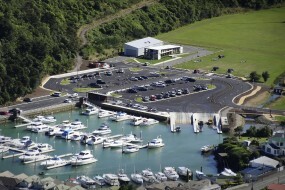 The Port Marlborough Waikawa Marine Centre - stage 3 hardstand project was completed in the 14 week timeframe on time, within budget and to a high standard during difficult weather conditions. 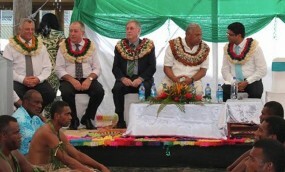 Higgins Fiji officially opened their new office in Nadi with a formal ceremony attended by Fiji Prime Minister, Commodore Vereqe Bainimarama and the Attorney General Aiyaz Sayed-Khaiyum. 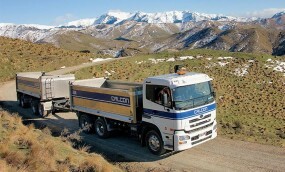 Higgins Group Holdings Limited purchased Christchurch based road construction company Calcon Limited effective 1 April 2013. 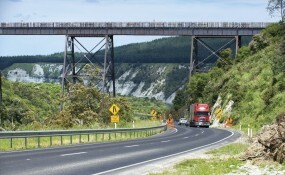 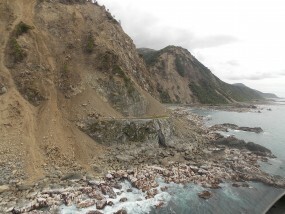 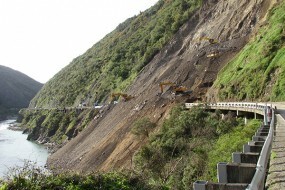 In the maintenance section of the NZTA GEM Awards announced on the 14th March 2013, the team who worked on the Manawatu Gorge Slip Project were recognised with the Award for providing excellent customer care during an event or incident. 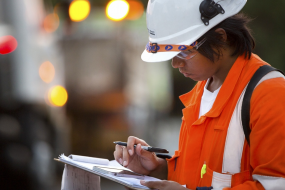 In completing the substantial project, the Victoria Park Alliance team had to work within a long list of planning designation conditions, manage contaminated ground conditions and deal with the removal of a 124 year old brick and mortar building. 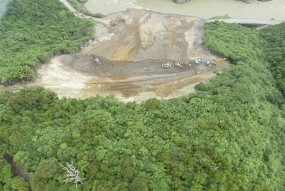 Overcoming these challenges however, the “best for project” team exceeded all expectations and impressed the judges. 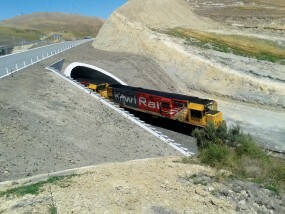 Kopane Bridge Project wins Roading New Zealand Excellence Award in the category ‘Minor Road Project’.